What is the fastest compound bow, and why should I choose one, you might be wondering? Well, having the fastest and best compound bow will help promote an efficient pull and generate the force needed to launch arrows precisely and correctly. To pick such a bow, you should take into account a variety of features and factors such as the draw weight, length, speed, noise, and also the dominant hand and eye. Rest assured, if all this sounds too complicated. We’ve already considered these factors and many more as we put together a list of the fastest compound bows you can get nowadays. You also get to see a short description for each one, which will hopefully make it easier to choose. Here is a quick overview of three best-rated bows this list and some quick information on them. The first arrow in our list was shot by an AW bow. AW’s Pro Compound is made out of aluminum alloy, carbon fiber, and fiberglass and it features an aluminum alloy riser with high intensity. Moreover, it has a stainless steel cable guard and adjustable draw weight and draw length. 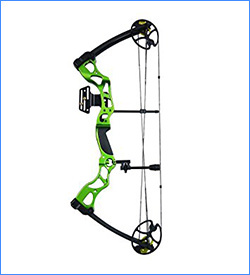 This compound bow weighs 3.6 pounds with a maximum speed rated of 320 fps. Its draw weight is of 20 to 70 lbs, while the draw length is from 17″ to 29″. This compound bow from Leader Accessories was designed to ensure your safety without losing any of the pleasures of archery. It is lightweight, powerful, and includes an aluminum riser, a peep rise, a fiber optic sight, and a drop away arrow rest. This right-handed Leader Accessories bow weighs only 3.3 pounds, and it has a maximum speed rate of 296 fps. It has a draw weight of 30 to 55 lbs, while the draw length is between 19″ to 29″. Comes with the bow excluding strings and cables included. You won’t need a bow press to adjust the draw weight and length. 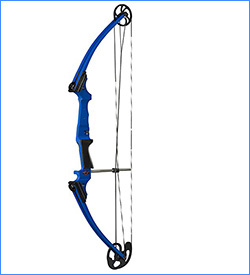 The SAS Rage compound bow from Southland Archery Supply is a great variant for anyone looking to increase their archery skills. Its artistry is equaled only by its durability, given by the high-quality materials used in making it. 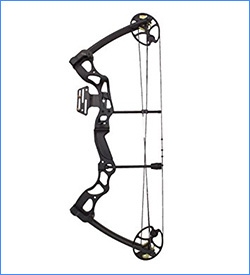 Moreover, this bow should provide a good enough mix of balance, strength, and weight to turn it into a great learning tool for someone newer to this sport. The SAS Rage has a 25″ to 31″ draw length and can shoot an arrow at 270 fps. It has a draw weight between 55 and 70 lbs. and weighs only 4.4 lbs. 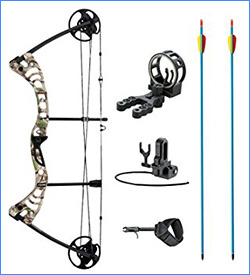 Along with a compound bow built of high-quality materials, you get plenty of accessories that will enhance its usability. 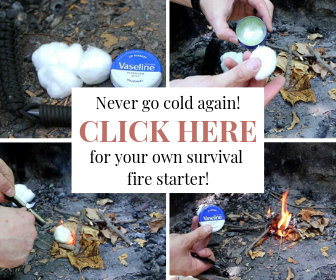 It also comes with a 2-year warranty that should cover any quality issues and is right-handed. The draw length is adjustable from 19” to 30”, and the draw weight ranges from 19 to 70 lbs. This compound bow weighs only 3.3 lbs and can shoot arrows up to 320 fps. iGlow comes next on our list of the fastest compound bow variants and you can instantly notice that it has a very polished look. But the best thing about it is its great performance, given, in part, by its adjustable draw weight and high arrow speeds. The adjustable draw weight is between 40 and 70lbs while the draw length is between 25” and 31”. The bow itself weighs only 4.4lbs and should help you hit your target accurately and precisely. 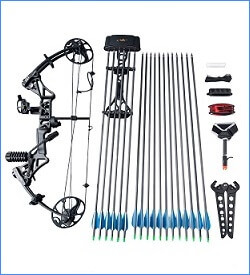 This Diamond Archery Infinite Edge Pro package includes many extras besides the Infinite Edge Pro Bow (think comfort wrist sling, hostage XL arrow rest, and more). The bow itself comes with an extended draw length for archers with a longer draw, and plenty of draw settings, including an infinite draw setting. 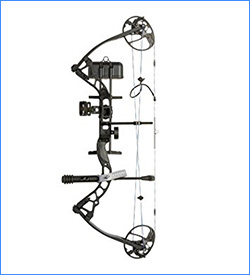 This compound bow is perhaps best suited as a practice bow or for shooting small game. 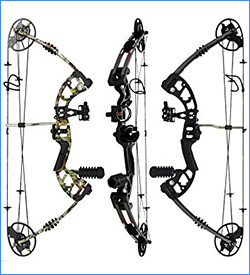 Predator Archery‘s RAPTOR Compound bow kit is a great contender for the title of fastest compound bow and a great option in general thanks to its many adjustable features. The design allows for a 70lbs pull while you only have to hold 17.5 lbs. RAPTOR comes with fully machined aluminum cams, while the limbs are made in the USA (and are of fiberglass). The Genesis Bows‘s Original Bow is the official bow of the “National Archery in the Schools Program” (NASP®). It’s a great option for anyone just now getting started with archery as it ensures less recoil and noise but a more accurate shot. This bow doesn’t have a specific draw length and can be used by beginners of all sizes and ages. Also, this product’s parts are made in the USA and it is built with single-cam technology. 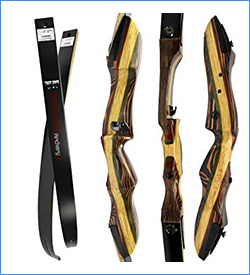 The Tigershark Takedown recurve bow combines four high strength types of wood which make it both beautiful and durable. Also, it is easy to see why this Southwest Archery recurve bow is placed among the fastest compound bow options on the market nowadays. You will get to choose between a Standard and a Pro version too, one of the advantages of the Pro variant being that it comes with Precision Pin-Locking technology. Diamond’s Archery 2016 Edge SB-1 compound bow uses cutting-edge innovations to help you make all the adjustments you need for a better shot. 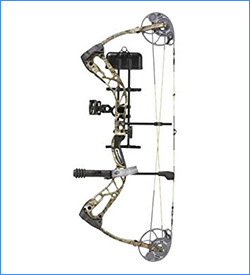 Its cam system provides unmatched accuracy and makes this one, if not the fastest compound bow currently available. The Edge SB-1 is extremely versatile and adjustable and features a binary cam system. 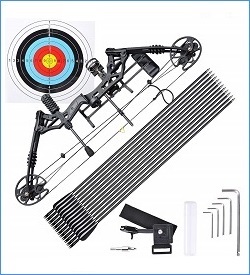 Its accessories package includes a rest, the quiver, a sling, peep, sight, a d-loop, and a stabilizer. Ready to Free that Arrow Now? 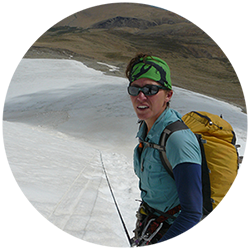 The market is full of compound bows, therefore, in choosing the fastest compound bow, be sure to pick the one that best suits your needs (a hunting bow might be too much if you’re just now learning how to use it). Though, now that you have a swift compound bow, check the weather and go outside and loose some arrows! Still, if you have any suggestions (including of other compound bows that you think would fit this list) shoot a comment in the section below!